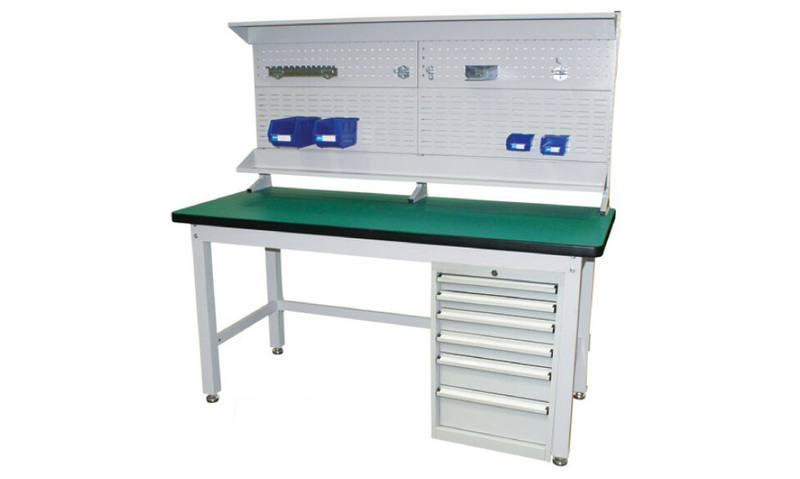 A good workbench should be able to properly fit the physical and functional requirements of the task assigned to you. Workshop surfaces need to have a sturdy structure and the right protection to carry out the tasks they’re designed for. Krosstech benches are made from strong materials so workers can get the job done right. 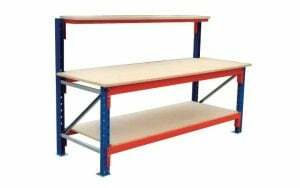 Here at Krosstech, we have different types of workbenches depending on what you are looking for. 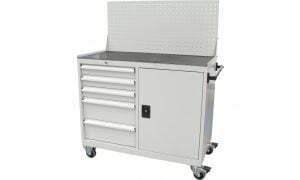 We have three types of heavy duty workbenches that are durable and can support any heavy-duty task you need to do.